First, where are you holding your event? Red Rock Catering we will go wherever you need catering service. 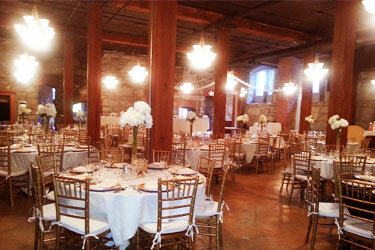 Our Event Planning Specialists can assist you in reserving a location that fits your event. We are proud to be the exclusive food and beverage provider at five of Spokane’s most versatile and unique event venues. The Glover Mansion is the historic 1888 home of James Glover, father of Spokane. Beautifully Restored and maintained, it is the ideal location for intimate dinner parties or a society wedding—any event where quality is the primary consideration. Click here to go to the Glover Mansion website. This unique event space inside the Old Flour Mill combines the rustic charm of authentic antiquity with the casual elegance of an ample outdoor space next to the Spokane River. 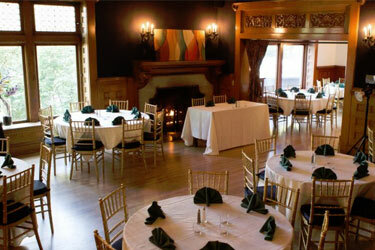 Ideal for a summer outdoor wedding or a company holiday party, Chateau Rive is one of a kind. 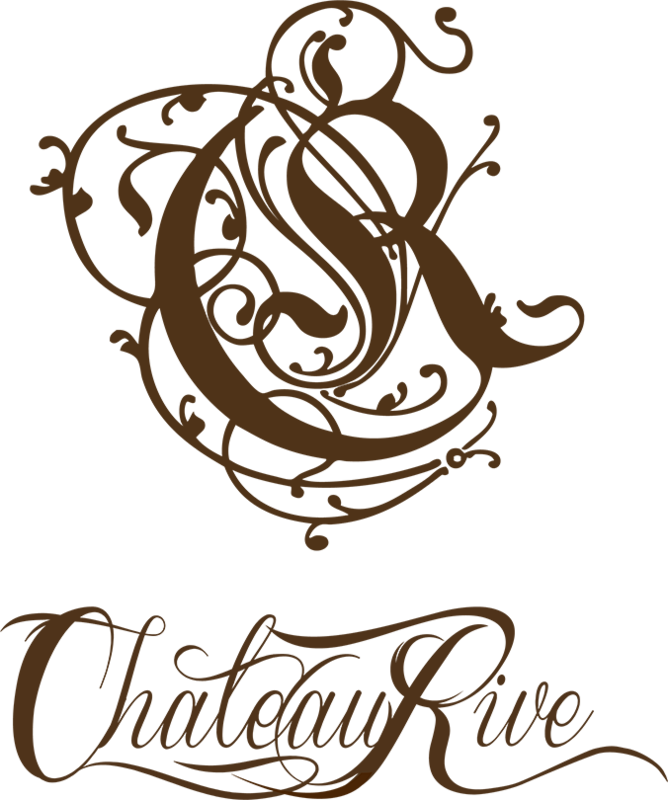 Click here to go the Chateau Rive website. 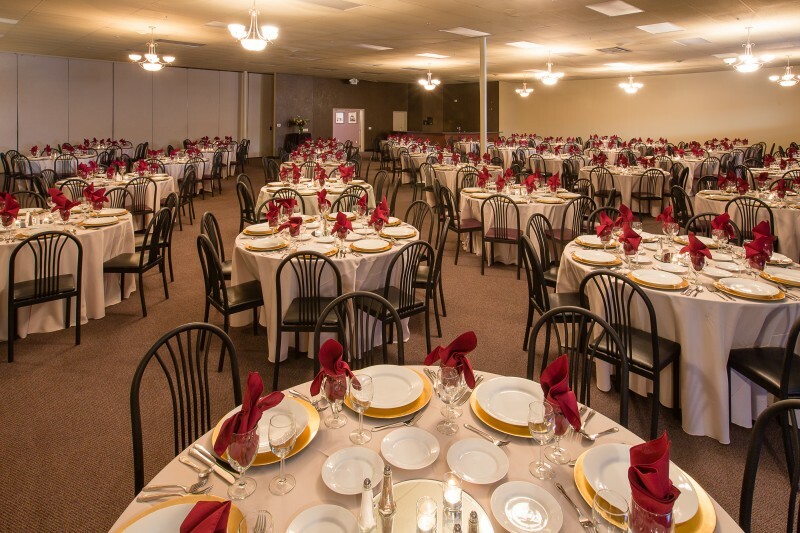 Located in Spokane Valley, the Event Center is a central place for any event. Ground floor level load-in makes it ideal for small trade shows that are lost in a convention center and don’t want to pay the price of luxury hotels. Fundraisers, auctions, training sessions, awards banquet, or even the Sr. Prom—any event works well in the Spokane Valley Event Center. Click here to go to the Spokane Valley Event Center website. Experience the museum’s exhibition galleries and public spaces. 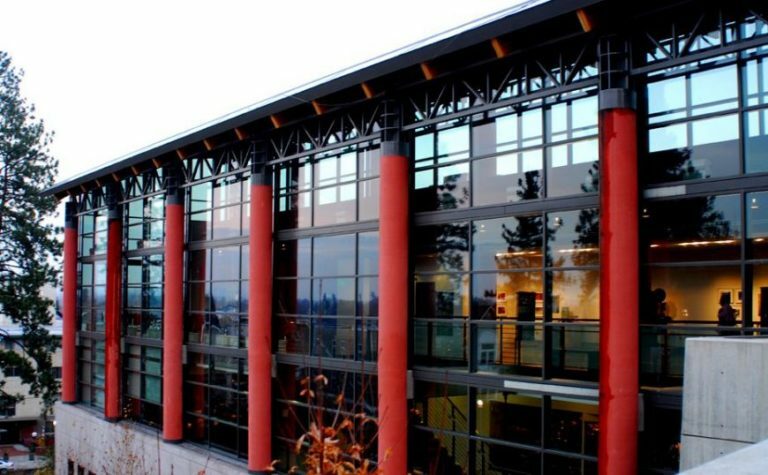 Centrally located off Riverside Drive in historic Browne’s Addition and near downtown hotels, the museum campus has sweeping views and is nestled in the unique beauty and architecture of one of Spokane’s most renowned and historically prominent neighborhoods. Our special event facilities and services are available to individuals, businesses, nonprofit organizations, community groups and government agencies. Click here to go to the Northwest Museum of Arts and Culture website. Centrally located in the valley at Mission and Argonne, Avenues is a beautiful and modern facility with ample parking, flat and level load entry and first class audio visual capability. Seating for 175 for dinner and 300 theater style. An excellent location for weddings and social events as well as mettings and seminars. Adjacent to the Holiday Inn Express for easy overnight accomodations. Listened very well to what I wanted and made great suggestions. Heidi who took care of drinks was so great. Very attentive, respectful and such a pleasure to have joined us. By the end of the event she was like family. Thank you so much!